Cruises have gotten a bad rap over the past few years. Between passengers getting sick, falling overboard, and ships sinking and getting disabled, it seems like there’s always something in the news. But the truth is that cruises can be a great vacation option. It’s all-inclusive, requires a little less planning, and allows you to visit several destinations in a short amount of time. The greatest trade-off is that you get much less time to explore those places. A typical port stop is less than 12 hours, although it may be more than that depending on the itinerary. 1. Are you looking for something “all-inclusive”? The cost of a cruise typically includes your room, entertainment, and meals on board. There can be an advantage in this, including easier budgeting, less planning, and let’s not forget all-you-can-eat buffets. Additional expenses could include excursions, shopping, alcoholic beverages, spa services, and gambling. 2. Are you traveling alone? As a couple? With several people? Cruises can be a great option for couples who are planning a romantic getaway. Everything on board is at your disposal and you won’t need to worry about stressing over the details that come with planning traditional vacation. 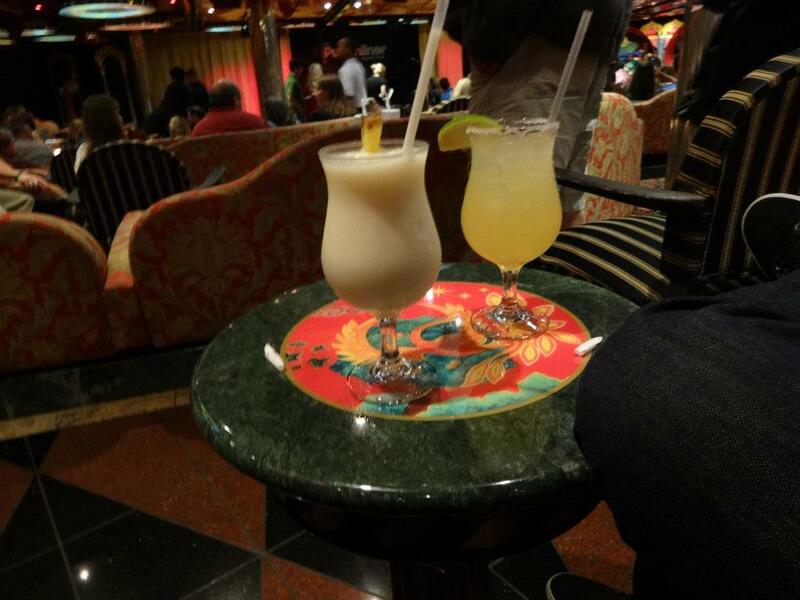 If you’re traveling with other people, whether it’s your family or a group of friends, cruises provide activities and events for all ages and personality types. Unfortunately, cruises don’t really cater to solo travelers. While they’re welcome, cruises charge for double occupancy, which means that they have to pay as if they are traveling with a companion. At that point, you might as well just bring along a friend! 3. What do you want out of a vacation? 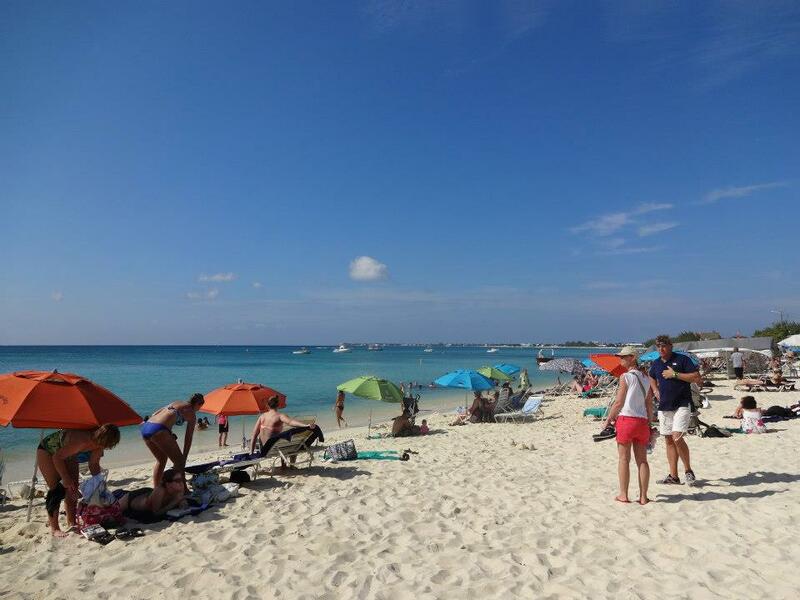 If you want to relax, hang out on the beach, or enjoy excursions, a cruise might be a good option. If you are hoping to immerse yourself in culture, food, or history, a cruise would be less ideal. I find that it’s difficult to get a true understanding of the local culture while on a cruise; partly because most port cities cater to tourists, but also because of the brief time that’s spent at each destination. For example, Rome is a popular port of call on Mediterranean cruises. It’s impossible to even begin to scratch the surface of the Eternal City within a few hours! Overall, cruising is a unique and exciting experience. I’d definitely recommend going on one if you have the chance. And don’t worry about getting seasickness! 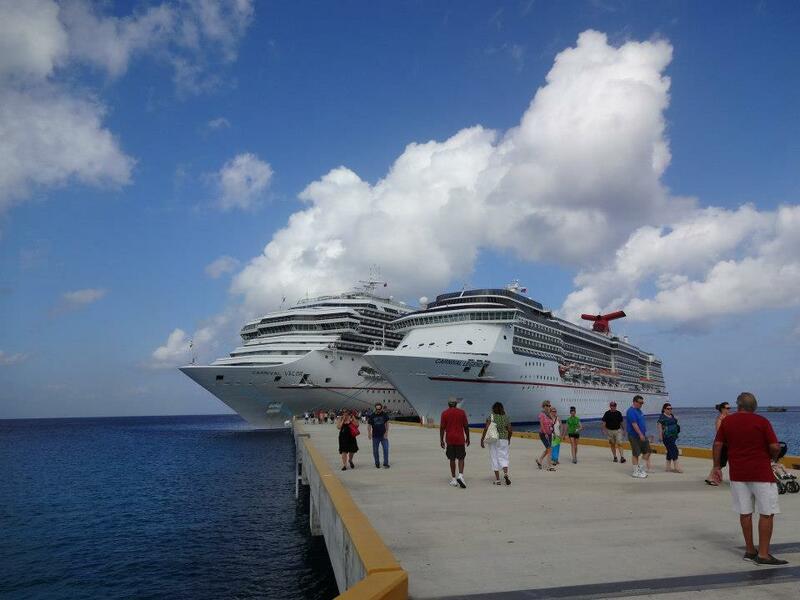 Cruise ships are much larger and therefore more stable than the smaller boats we are all used to. But just in case, they do sell medicine on board!